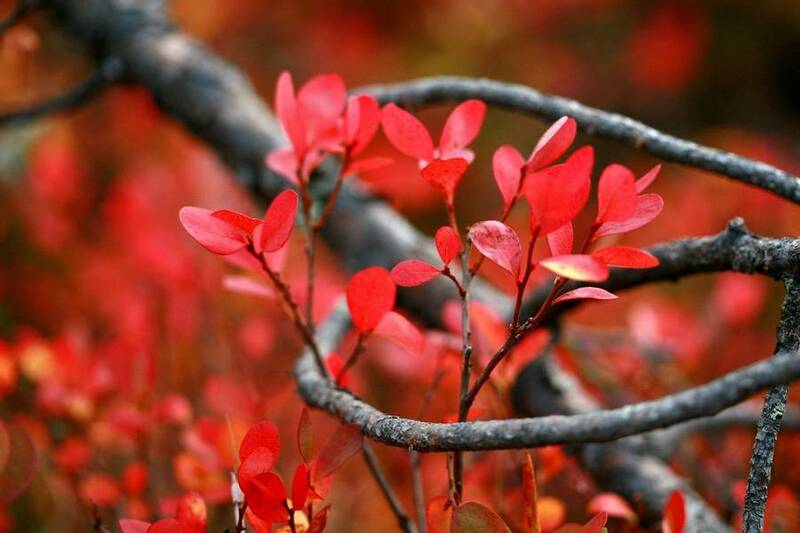 Autumn in Lapland is wonderful. When I was there in September I couldn’t get over the colours which were on display in the forests, and the wildlife was so much more active than during the winter months. 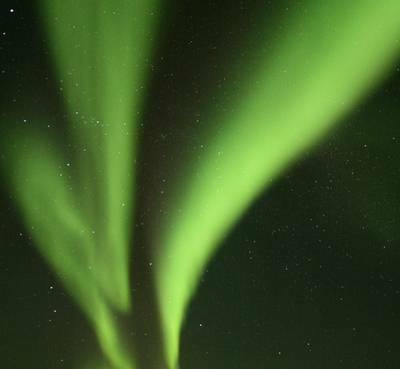 The Northern Lights were also a spectacular sight and there was a delight in knowing that because I was there ahead of the winter crowds, I felt that these shows were far more exclusive. It was, I must say, also rather nice not having to worry too much about the cold, it was easy walking underfoot and you didn’t need as many layers which was really enjoyable. 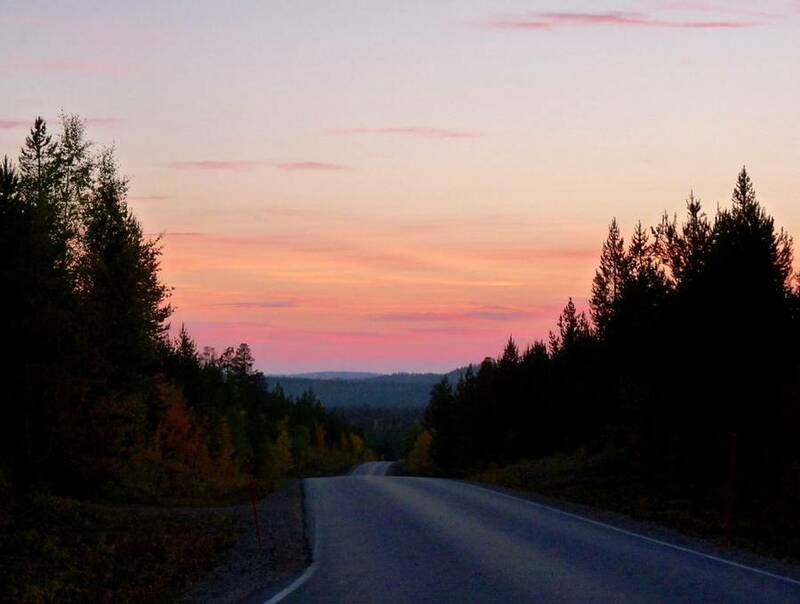 The autumnal colours of Finnish Lapland are a spectacular sight and with the prospect of seeing the Northern Lights reflect in the lake below, there’s even more reason to visit Inari. 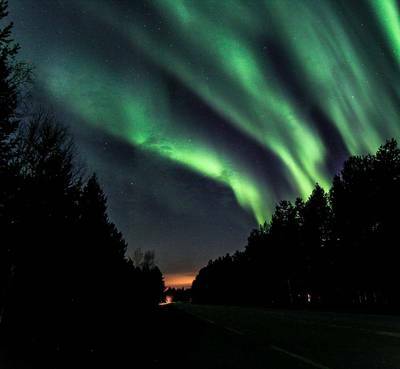 This 3-night trip celebrates the best of the surroundings with Aurora activities, a nature walk and learning all about the Sámi culture. 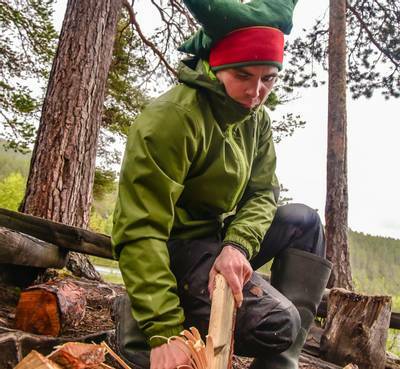 The following activities are included in the holiday: Aurora workshop, Sámi Siida Museum, husky farm visit, Aurora camp, guided nature hike, Northern Lights boat tour or minibus Aurora hunt* (the order of activities is subject to change). Fully qualified guides and instructors during activities. 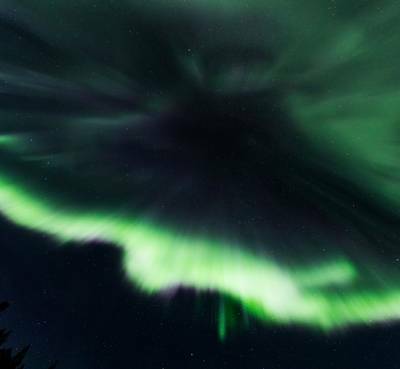 *For those travelling after the 20th October, the Northern Lights boat tour will be replaced with a Northern Lights hunt by minibus due to ice forming on Lake Inari. Located in the far north of Finland, on the shores of Lake Inari, you will find Inari village the centre of Sámi culture in Finland. 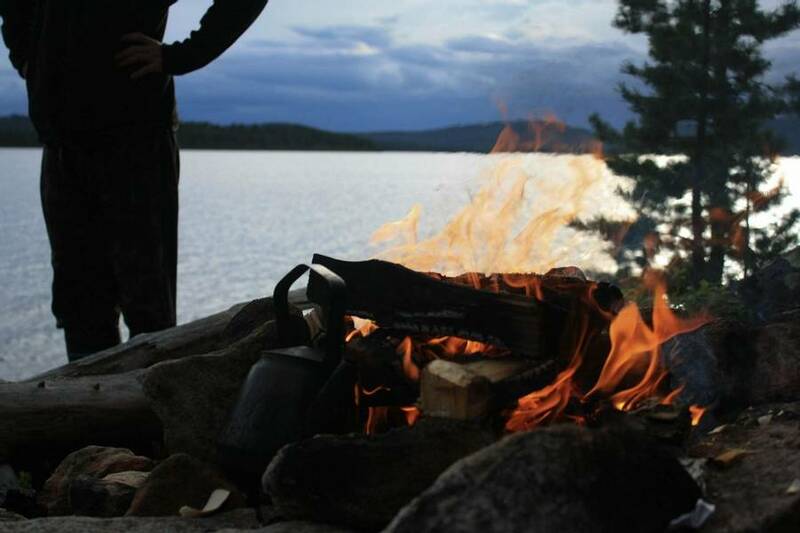 The Sámi way of life is intertwined with Lapland’s nature throughout the seasons and for any visitor to Lapland, autumn is a prime month in which to witness that natural world at its best. This time of year offers an ever-changing landscape and some fascinating experiences, all ahead of the winter crowds. In September, the nights grow longer once again after the daylight hours of summer, and the Northern Lights return to the sky. The forest floor and canopy take on a golden and burnt orange glow during September as the leaves change. Then throughout October and November, the temperatures begin to drop, and the first snowfalls of winter arrive. Each change provides its own glimpse of how nature adapts in this challenging environment. This itinerary has been designed so you can explore and learn, experiencing the very best of Lapland during these transitional months. 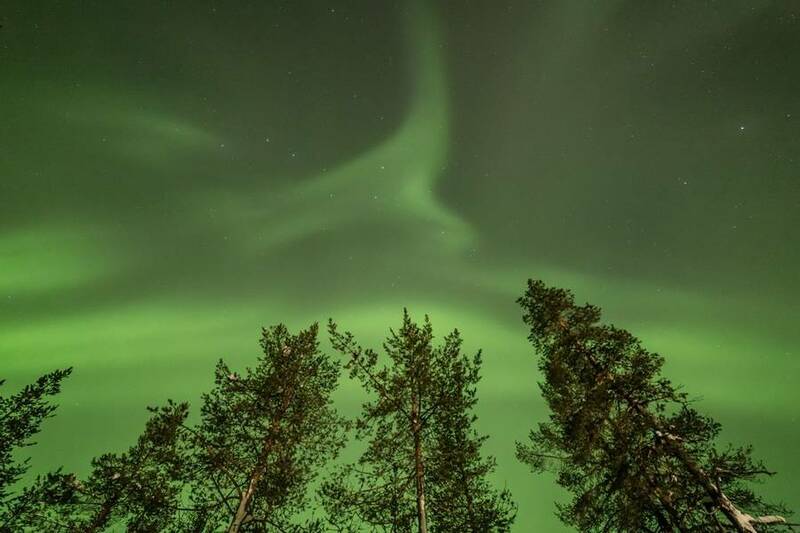 One of the biggest draws of autumn in Lapland is the chance to witness some exceptional Northern Lights displays and of course, we will do all we can to maximise your viewing potential. Before Lake Inari freezes, there is also the opportunity for you to hopefully witness the Aurora Borealis reflecting off its vast surface, before it gains a layer of ice around the end of October. 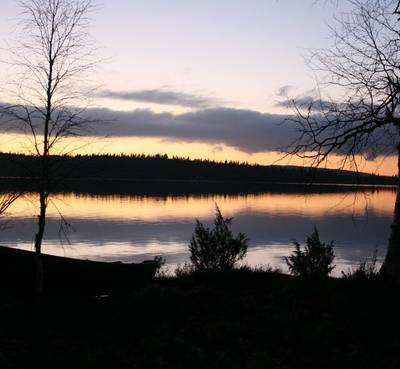 This holiday includes a boat trip on the lake for earlier dates which is changed for those travelling after the 20th October to a minibus hunt for the Aurora. You will also enjoy a guided hike to a carefully chosen Aurora Camp with spectacular views of the night sky. Scientific evidence suggests that solar activity is heightened during the autumnal equinox, so you may potentially witness some captivating displays. During the day you will gain an insight into the Sámi culture. 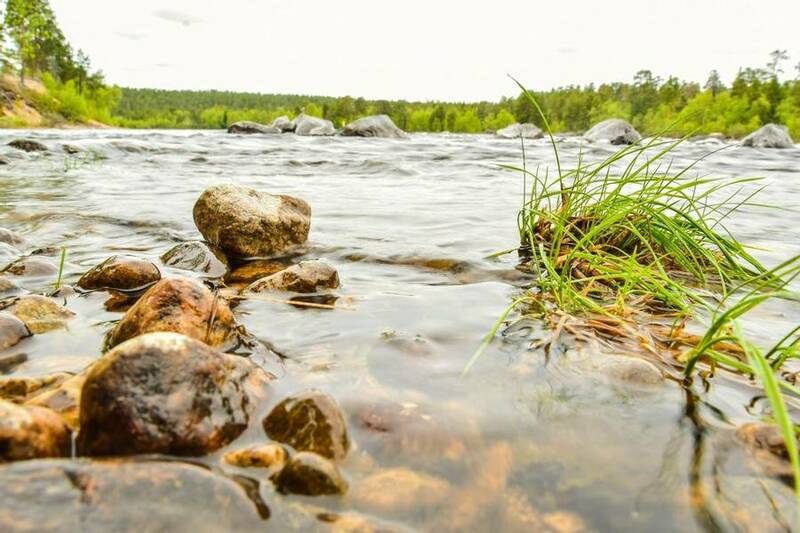 This includes a visit to the Sámi Siida Museum in Inari which has impressive exhibitions displaying the history of the indigenous people of Lapland and the natural world in which they live. 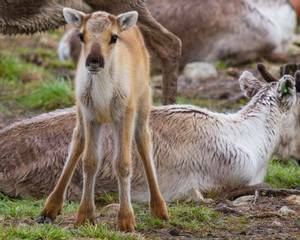 If you wish, you can also learn about reindeer herding and add a visit to a Sámi family to your holiday. Please see the 'Personalise' section of the holiday page for further details. 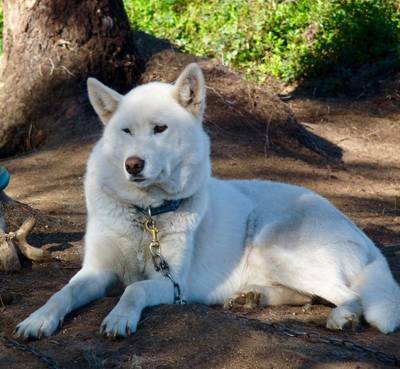 You will also visit a nearby husky centre and meet the sled dogs, which are synonymous with the Arctic. Whilst the lack of snow means that you cannot go out on a sled, you can still learn a great deal about the lives of these working dogs and their mushers. 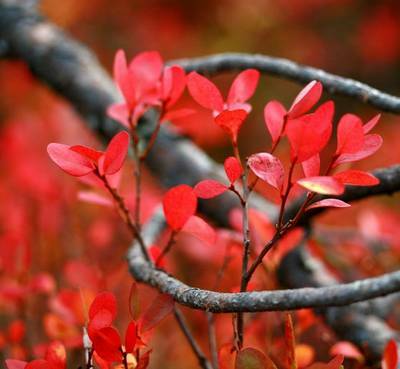 Autumn in Finland is known locally as ‘Ruska’ which refers to the vibrant colours which are typically displayed in September. 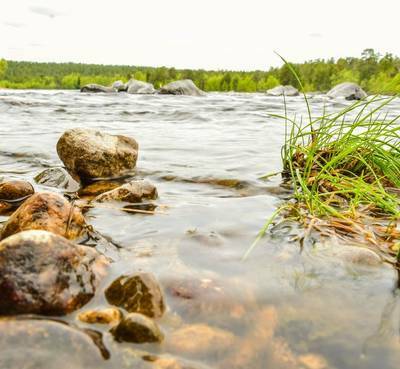 A guided nature hike will lead you into the surrounding forest where you will assist your guide picking local berries or mushrooms before enjoying lunch around an open fire. The weather in autumn can change very quickly and so an element of flexibility is required when travelling at this time of year. On the plus side, this does mean that you might witness the magical morning when the area awakens to the first dusting of snow. 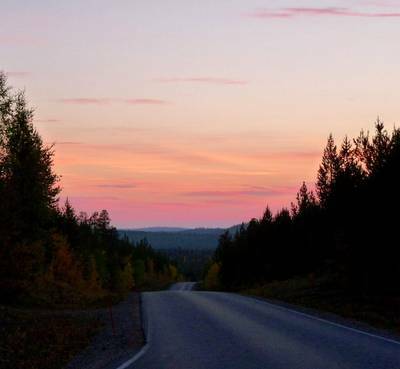 Following your arrival at Ivalo Airport, you will be transferred to your accommodation in the small village of Inari. 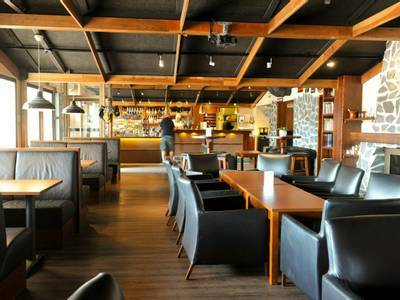 During the evening, you will enjoy dinner in the restaurant before a specialised Aurora workshop. 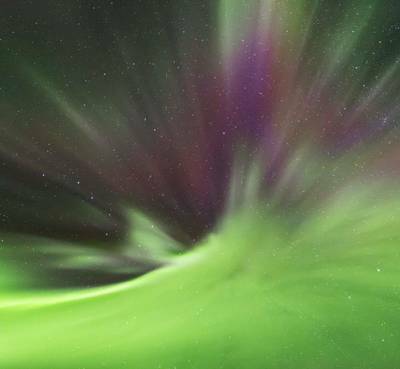 The workshop will prepare you for the potential appearance of the Northern Lights with an insight into photography and the camera settings needed to capture this natural phenomenon. This evening, before heading to bed, we recommend that you take a walk away from the hotel’s lights in order to gaze at the skies. 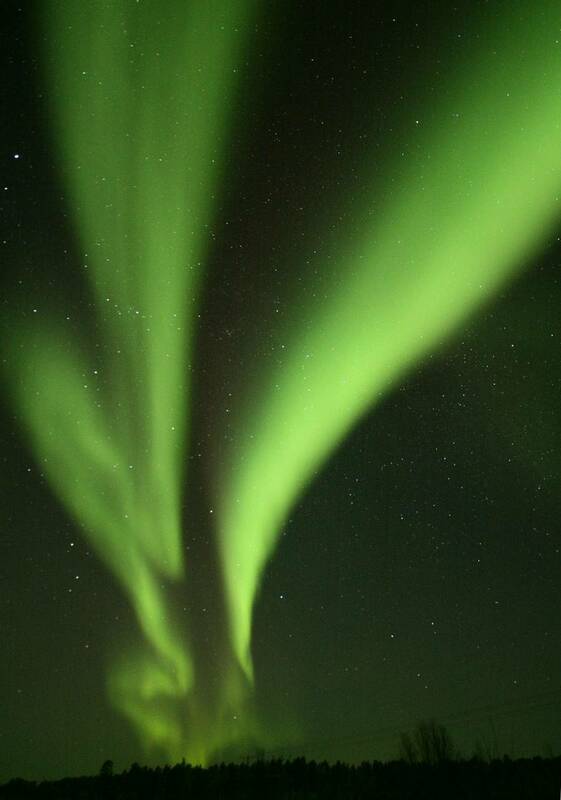 The Aurora are frequent visitors here and if conditions are favourable you may be welcomed with a display. Following breakfast, you will gain insight into the local Sámi culture with a visit to the Siida Museum. The exhibitions are impressively done, providing a detailed history of the Sámi people with beautiful photographs and interactive audio. There is also a huge amount of information on the natural world, birdsong can be heard, and the highlights of each season are depicted. 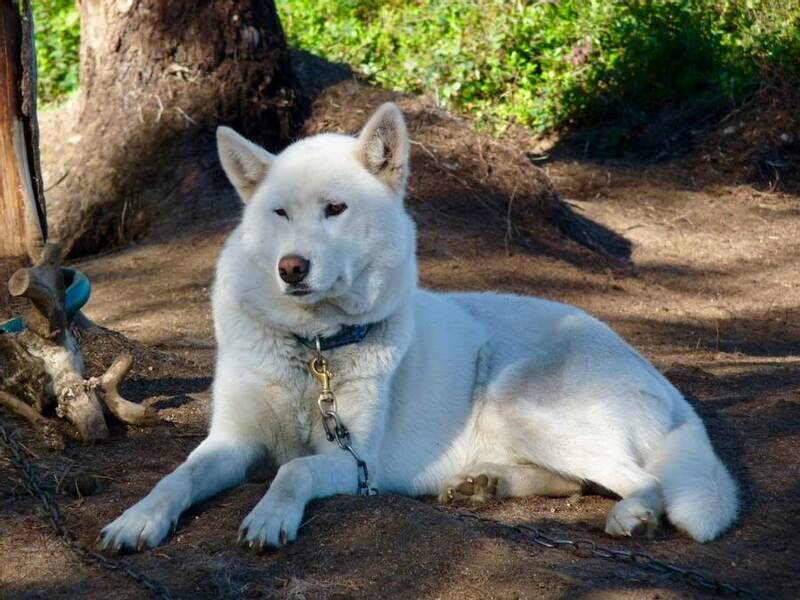 After visiting the Siida Museum, you will be transferred to a nearby husky farm to meet the iconic sled dogs. Huskies are synonymous with the Arctic and your guide will provide an insight into lives of these working dogs. You will spend approximately one hour at the farm. 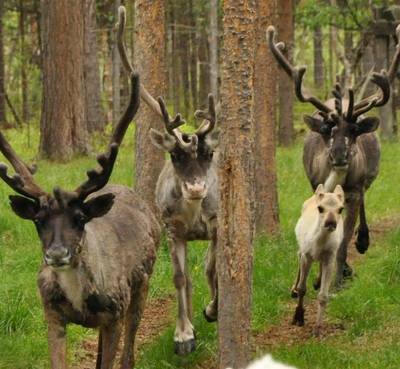 During your free time this afternoon, you may like to further your knowledge of Sámi culture by visiting a local reindeer herding family. At their homestead, you can meet some of the herd and perhaps feed them. Then you shall be given an introduction to Sámi traditions, family life and will have the chance to see some handicrafts crafted by your host. Please see the ‘Personalise’ section of the holiday page for details. 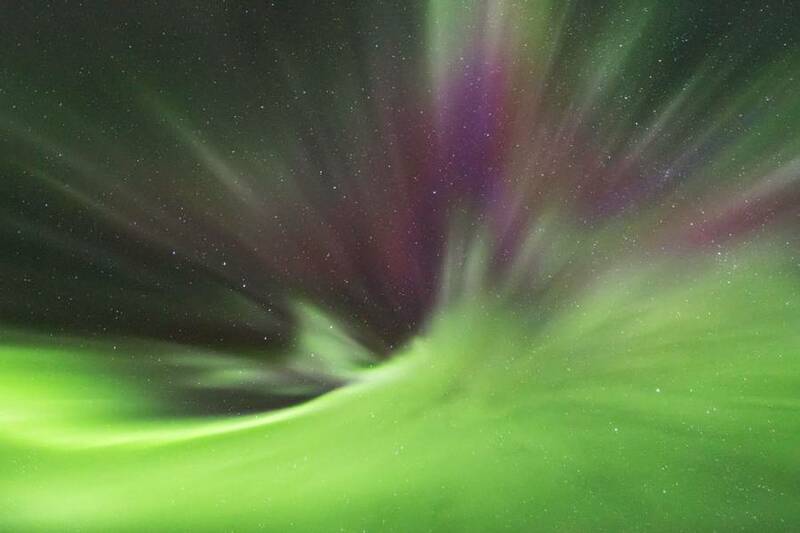 This evening, you will enjoy dinner before going out on your first autumn Aurora hunt. 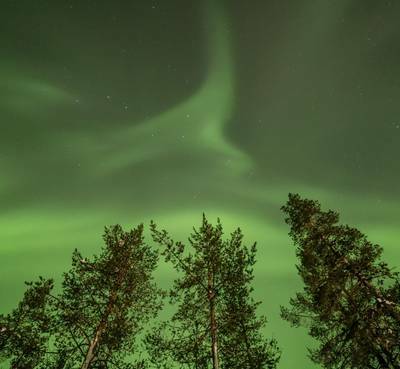 Your guide will lead the way on an easy walk through the forest to an Aurora Camp, specifically chosen for its views of the night sky and lack of light pollution. Your guide will build a fire and you can enjoy a hot drink as you keep an eye out for the start of an Aurora display and listen to your guide’s tales of their own Aurora encounters. In total, you will be out for around three hours. After breakfast, you will join a local guide to explore the forests. In September the forest floor is a carpet of colour and berries and mushrooms are in abundance. As the autumn turns cooler in October and November, you will see the local wildlife preparing for the onset of winter and you may even get to walk in the winter’s first snowfall. As you go, your guide will point out local flora and fauna and you will return with a greater understanding of this wilderness. 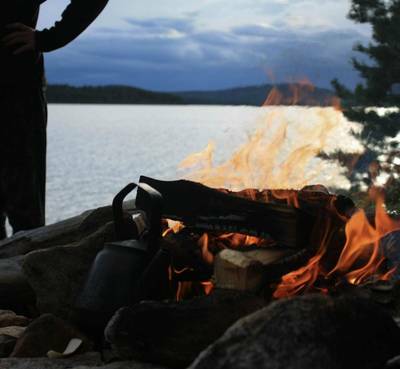 The route is relatively easy and a picnic lunch will be served by a campfire. You will be out for around three hours. 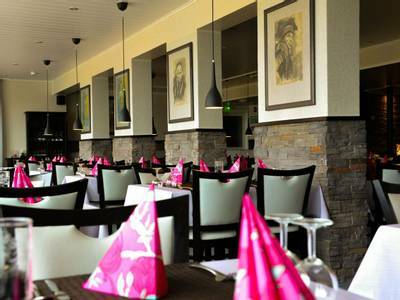 During the evening you will have dinner in the restaurant before enjoying another dedicated Aurora activity. The beauty of your location next to Lake Inari is that in early autumn you can get out on the water for a very different Northern Lights hunt, exploring the lake by boat. 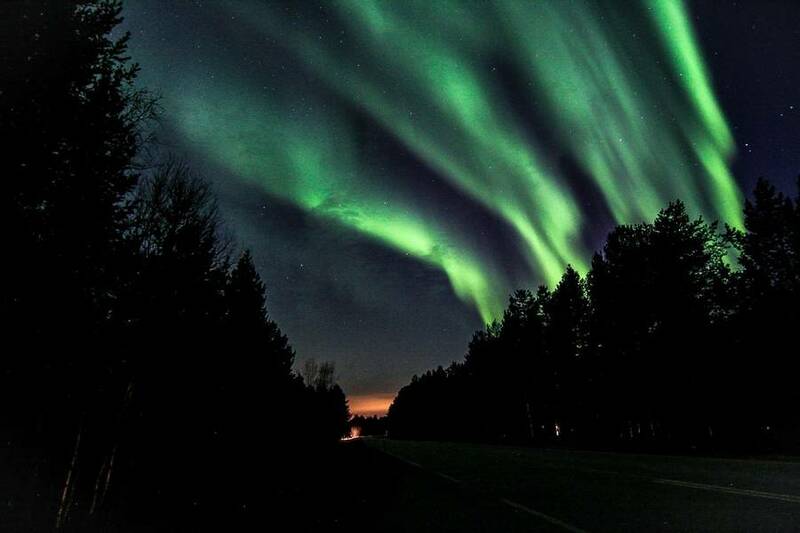 This is a very peaceful way in which to search for the Northern Lights and the sheer size of the lake enables you to escape any light pollution and obtain wonderful views. Should the Northern Lights appear you might even be treated to a captivating display as the lights reflect off the inky black water of the lake. From 20th October onwards, the lake’s surface is likely to have begun to freeze and so you will search for the Northern lights via minibus instead. A hunt by minibus gives you some additional mobility and so in the company of your expert local guide and armed with the latest weather and solar forecasts, you will be able to outrun any localised cloud cover. Both activities will last around two and a half to three hours in total. Following breakfast, you will be transferred back to Ivalo Airport for your journey home. Should you wish to extend your stay then please speak to one of our Travel Experts for more information. 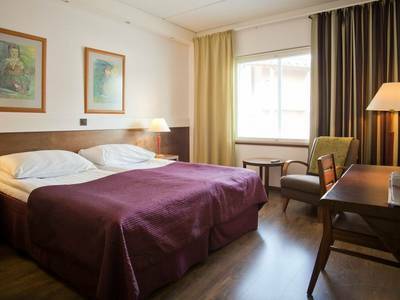 Hotel Inari Aurora Resort is ideally located at the heart of Inari Village on the shores of Finland’s third largest lake. The hotel has 54 traditionally decorated rooms, including a superior option which has a private sauna and views of the lake. 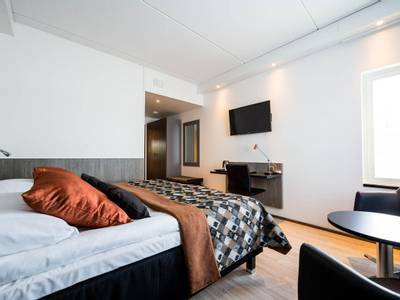 The central location is ideal for visiting local interests such as the Sámi Siida Museum and there are a number of amenities within walking distance, including a supermarket and a Sámi gift shop. A modern restaurant serves seasonal local dishes and is a fantastic place to unwind after a day of exploring. The central location of the hotel makes it a fantastic base for exploring the village of Inari. The lakeside location offers breathtaking views and you can hunt the Northern Lights independently without having to venture too far. Wind down after a day of exploring in the modern restaurant which serves a range of seasonal dishes, or in the more casual pub which serves local brews. 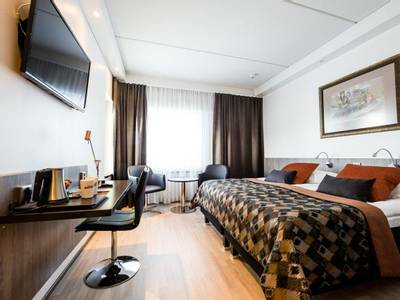 Standard Double/Twin: these simple, spacious rooms are equipped with two twin beds which can be made into a double. There is an en-suite bathroom with a shower and complimentary toiletries. 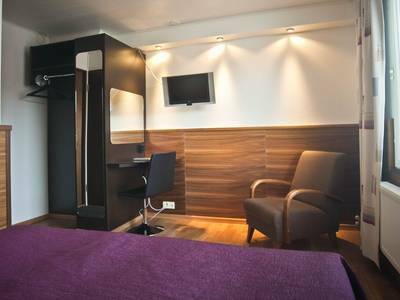 The rooms are also equipped with a hairdryer, electric kettle, flat screen TV and free Wi-Fi. 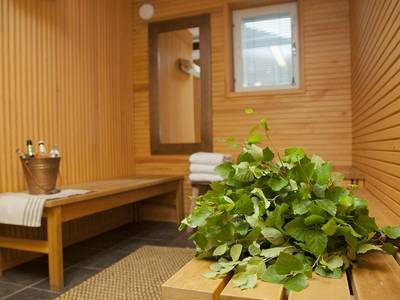 These rooms are bright and spacious and are equipped with a private sauna. There are two twin beds which can be made into a double and an en-suite bathroom with complimentary toiletries. The rooms also have a flat-screen TV, hairdryer, free Wi-Fi, tea and coffee making facilities and most have a lake view. 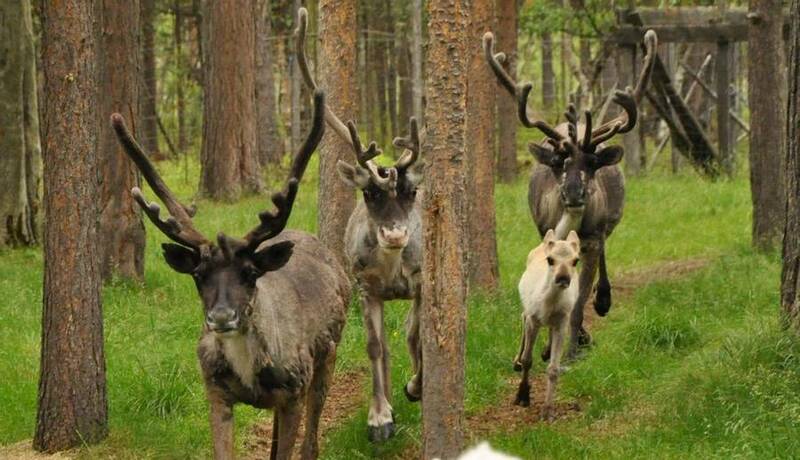 Reindeer are synonymous with Lapland and an integral part of Sámi culture. This experience provides a wonderful insight into the realities of life for a local herder and also gives you the chance to learn a lot more about family life in a Sámi community. 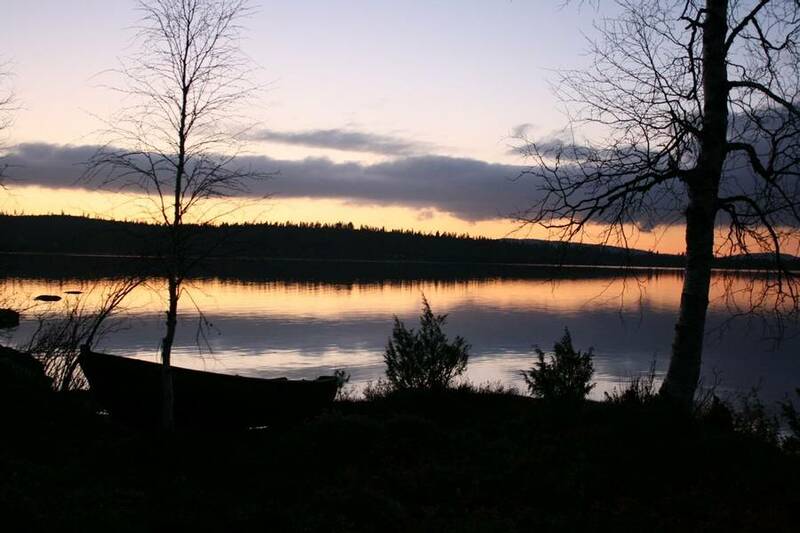 You will be taken out towards Lemmonjoki National Park where you will visit a traditional homestead. Your Sámi host will greet you before giving you an introduction to reindeer herding and offering the chance for you to see some of the animals up close. 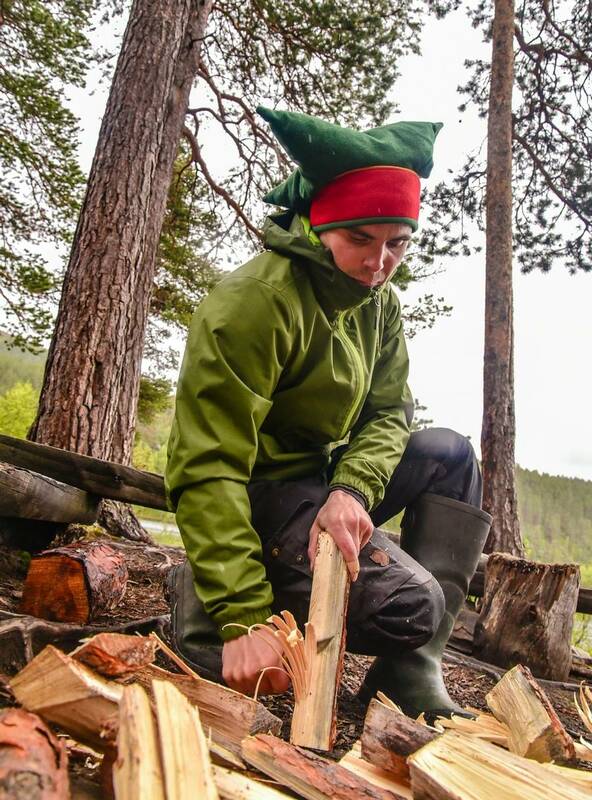 You will then have the chance to see how reindeer skin boots are made and admire some of the amazing clothes used in traditional Sámi celebrations. There are also some local handicrafts for sale. It is a fascinating activity which will give you a personal and authentic account of the life of a Sámi reindeer herding family. Travelling in the Autumn requires a degree of flexibility. This period is a time of change in the far North and the arrival of the first snowfall can be very unpredictable. Autumn activities: The daytime activities included in this holiday may be amended to accommodate the arrival of winter's first snows (an unpredictable science!). Walks may become snowshoe treks and guests may need to be flexible in their approach. This is unlikely to be the case in September but changes become more likely in October and November. 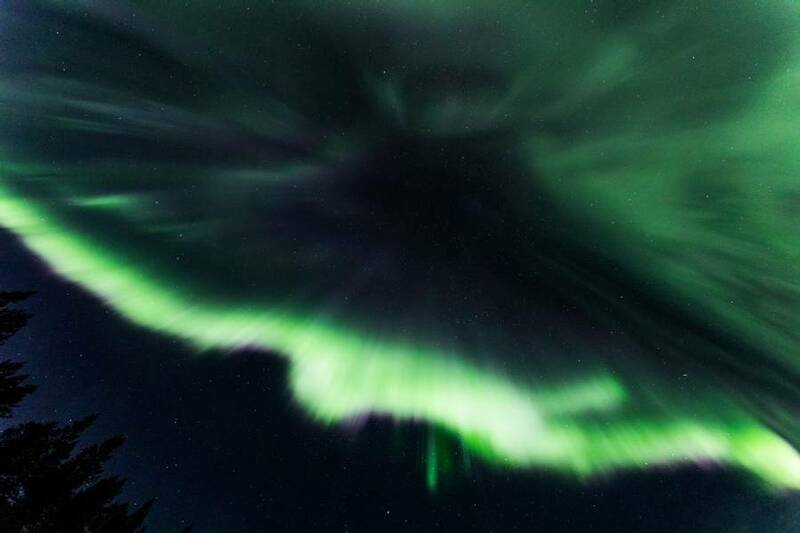 Your Aurora hunting activities should be unaffected. If cold weather clothing is required and will make your stay more comfortable then this will be included and issued to you upon arrival. If you would like to borrow any additional equipment then please just speak to one of the local guides. For more information please see the trip dossier. The minimum age for participation in our itinerary is 15 years old, however, for some activities and transfers, you may be joined by other guests and this may include some of a younger age than stated. Any younger participants will be fully supervised and the guides will ensure that their participation takes place only if the activities will be unaffected. To drive a snowmobile you must have a full driving licence and be over 18 years old.